Welcome to RICONAILS. 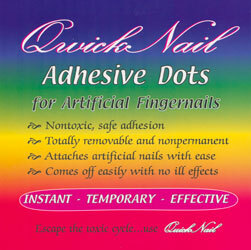 We feature a safe and nontoxic adhesive for attaching artificial nails. about fingernails oriented toward the guitarist and a kit for dealing with fingernail emergencies. 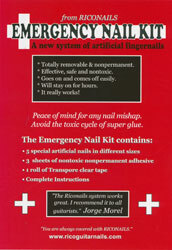 A nontoxic, nonpermanent adhesive that works great for attaching an artificial nail. 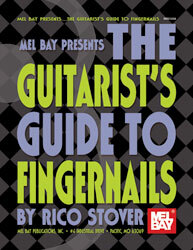 Fingernails can certainly be problematic for some guitarists. I am one of them. Classical guitar fingernails, flamenco guitar fingernails, bossa nova guitar fingernails, Latin American guitar fingernails and jazz guitar fingernails--all are very basic and important to these styles of playing and require having good fingernails, whether they be natural fingernails or artificial fingernails. In addition, steel string guitar players who do not use fingerpicks will find RICONAILS very adequate for that style of playing. The nontoxic adhesive used in the RICONAIL sytsem will allow a guitarist to use an artificial nail with no harmful side effects. And they really do sound good, maybe even better than real fingernails! 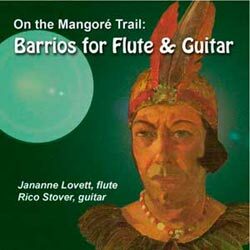 The Guitar Foundation of America has honored Rico Stover presenting him with the Lifetime Artistic Achievement Award at the GFA convention in Louisville, Kentucky on June 30, 2013.